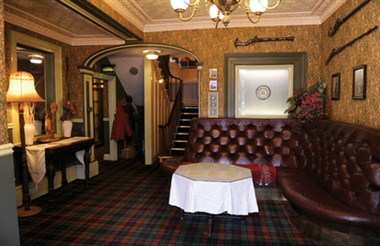 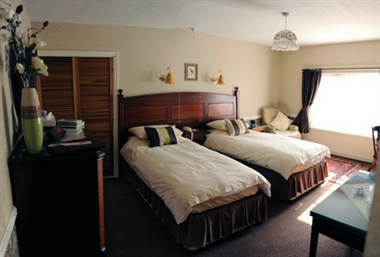 If you’re searching for a venue full of character, The Best Western Bell in Driffield is hard to beat. 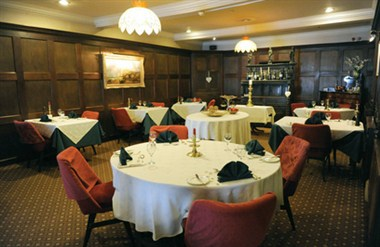 Ideal for smaller meetings, this 18th century listed coaching inn is furnished with antiques and stands in a Yorkshire market town close to historic Beverley and York. 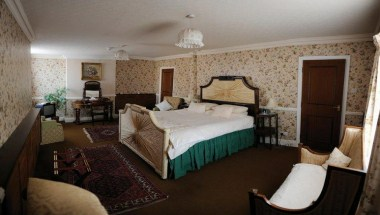 All the 16 sleep rooms are equipped with the required amenities for the guests to choose from.